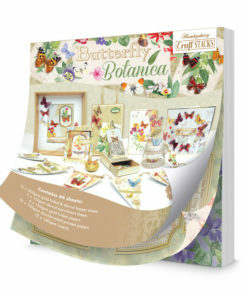 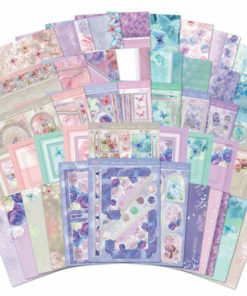 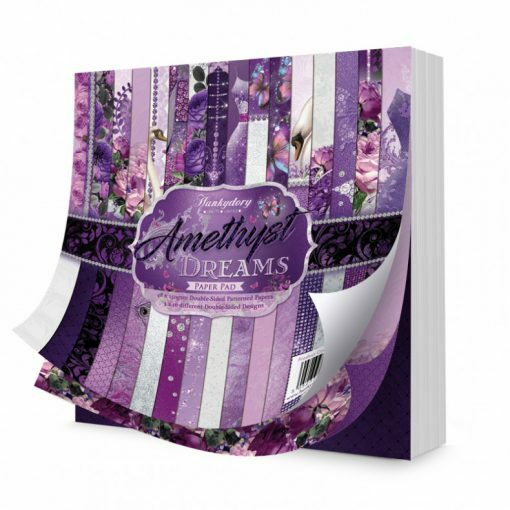 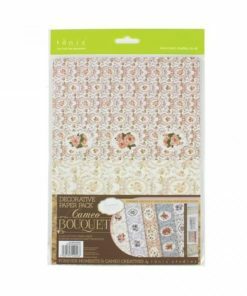 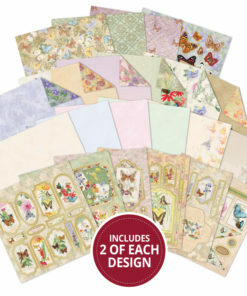 The sumptuous and versatile 8″ x 8″ Amethyst Dreams Paper pad is jam-packed with brilliant images of butterflies, flowers, floral dresses, swans, shoes, masks and more. The artwork co-ordinates with the other products from within the Amethyst Dreams Product Collection and helps you to make your card making go even further! 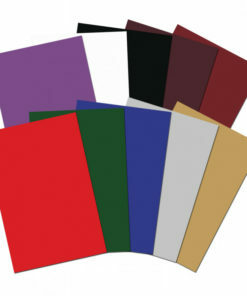 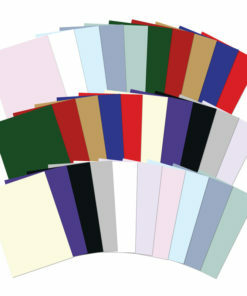 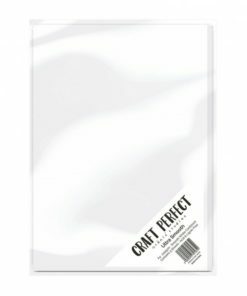 The pad contains 48 double sided pages of 160gsm paper in a handy 8” x 8” size and contains 16 designs, 3 of each. 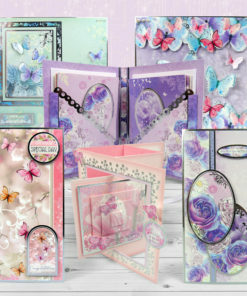 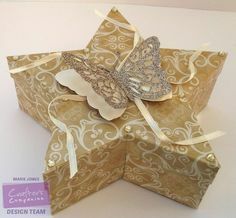 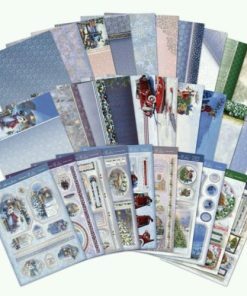 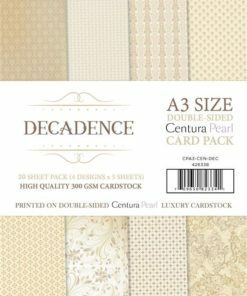 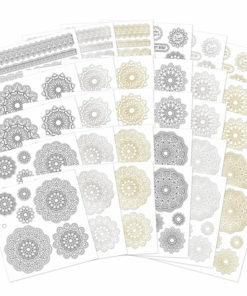 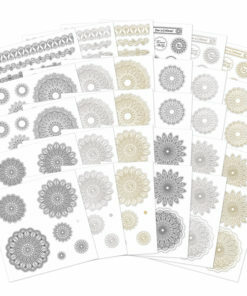 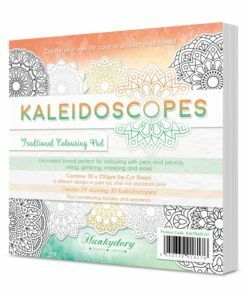 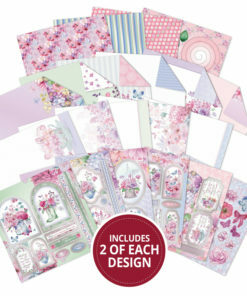 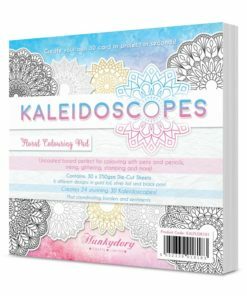 Matt and layer the pages to make stunning backgrounds for your cards or even as a decorative front with some of the designs featuring a centrepiece design. 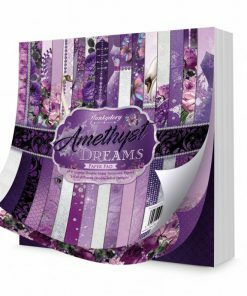 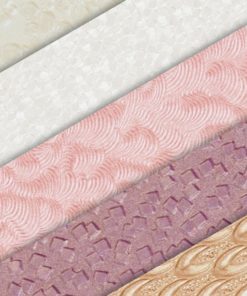 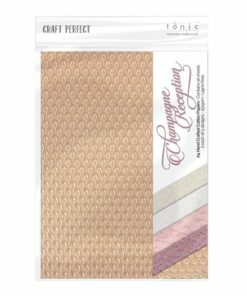 With such great value-for-money, great design and quality, the Amethyst Dreams Paper Pad is truly stunning addition to your card making stash!